Yep that is the million dollar question. But let me explain a little first. I found flight test in probably early 2016. After a few months and many builds and crashes I finally learned to FLY!!!! Kinda!!! I've built at least 10 different FT planes from scratch and speed build probably 4-5 times each. I also bought at least 10-15 RTF/ATF. 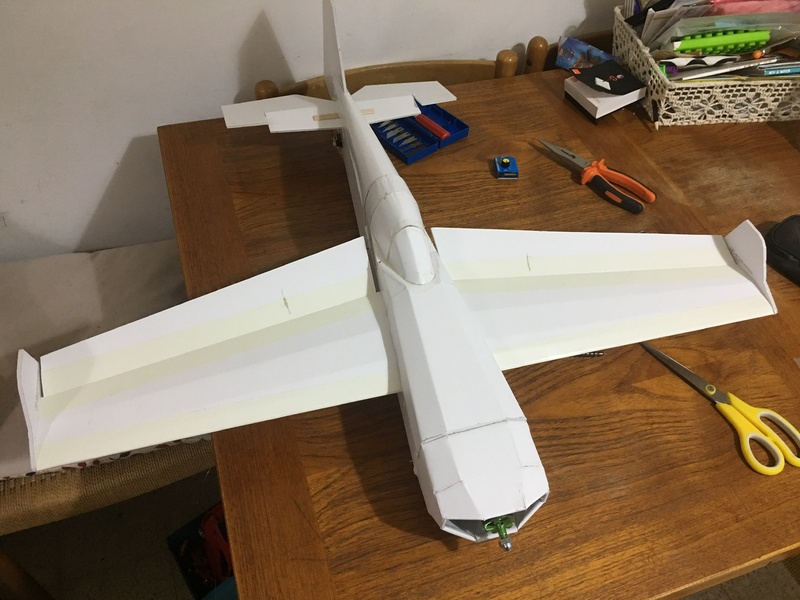 I have 2 planes in mind but am not sure if I want to build an FT kit or buy a foam kit (that will go together in 30 minutes). Here are my 2 choices. There is a pretty big difference in price for the store bought. If anyone has other suggestion on planes I am interested. I want to keep it at $200 or less. If you are a proficient builder and pilot then the EDGE should be top of the list! Also have a search of the forum as there are a few variations now available or in the pipeline. Including scaled down and even a TT version. The Edge is an amazing plane. I have one that is the original size and one that is a mini version. I must give you a heads up though the build is long but worth it. If you still don’t feel comfortable enough flying I’d wait a bit because it’s not an easy to control plane. 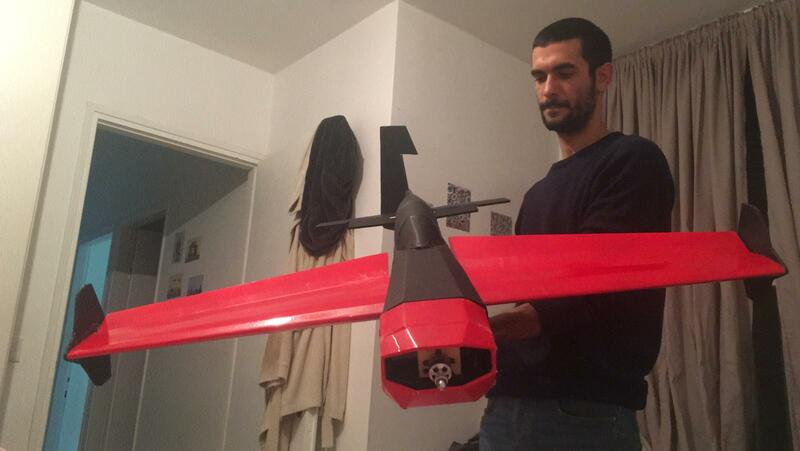 If so I still have to maiden it to make sure it flies well but it should be released to the forum members very soon. Thanks guys. I really want to give the Edge 540 a try. I think it will be the one I get. It's just I need to slow down on the build and not rush it. I always want to get out flying. Anyway I can always buy the other plane later. Mayan, Can't wait for your 540 TT to be released. Looks like a cool little plane. Ok I forgot to ask what motor is recommended for the Edge 540? FT has a few newer radial motors. Not sure what the difference is between these to except for slight KV difference and weight. The 2218, the other one is smaller and wouldn’t have enough oomph. Good luck with your build, post some pictures too, this forum runs on pictures . Just a tip for your build process with the edge. Take it slow very slow it’s not a hard build but a long one and over time you will lose focus. Stop, take a break and then continue. My first edge looked fine and flew fine even if things didn’t look as good as Andre’s Edge. The only issue I had with it is taking it to the field since I have a small car which is why I built this. Thanks guys. I really want to give the Edge 540 a try. The Edge is a great plane. Well I ended up buying the egde and the radial motor suggested by FT. It took 7 long days to arrive. What happened to faster shipping? It used to be 3-4 days tops. Anyway I got it during the week and had stuff to do so I had to wait till the weekend to start the build. Well I am missing foam pieces. Just my luck as always. At 1 min 40 secs into the build I need to find 2 rectangular pieces marked with an arrow. Nope not there. It looks like I got doubles of 2 different sheets. I'm also missing the wings. I am going to contact FT but are they going to believe me? I could be lying because I damage the parts. Then even if they do send the parts I have to wait and I am going out of town. I should have bought the other plane!!! I feel your fustration buddy, but trust me the Edge is a wonderfull plane and you wont regert it in the end, I can almost promise it a 100%. I'm sure it is a great plane. The build looks fun. So many little foam pieces that bring to life an amazing plane. Just wish mine came with all the parts. I'm missing about 1/2 the kit in my order. Still waiting to hear back from flite test.